So, now the loony left is advocating presidential assassination and think it’s just okay. At least they are being honest about it? You’d think that Facebook would lock her account. There’s no denying that this type of statement is dangerous. Yet they only feel the need to penalize conservatives. TGP: Missouri State Senator Maria Chappelle-Nadal hoped for the assassination of President Trump in a Facebook comment on Thursday then deleted it in a panic. She even acknowledged she would get a visit from the Secret Service for her comment. 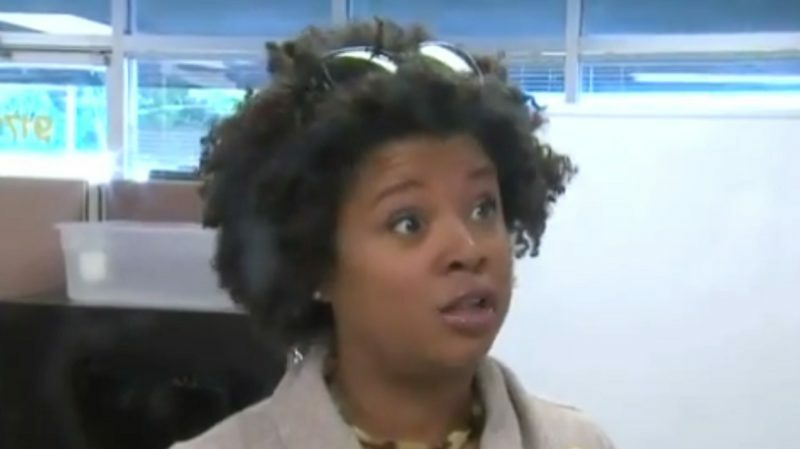 Maria Chappelle-Nadal’s Facebook comment was so egregious that even ABC News reported on the story. The St. Louis Post-Dispatch reports: Missouri state Sen. Maria Chappelle-Nadal, D-University City, posted a comment in a Facebook conversation Thursday morning saying she hoped President Donald Trump will be assassinated. The comment has since been removed. But Chappelle-Nadal confirmed to the Post-Dispatch that she had written it in response to another commenter before deleting it. Late Thursday her Democrat supporters launched the “I Stand with Maria” website to defend the far left liberal… This was after she wrote about Trump’s assassination. Do they all want Trump dead?